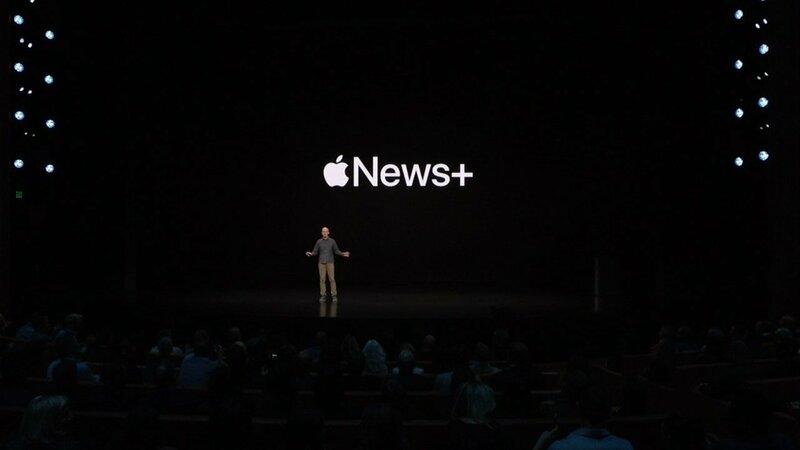 At the Apple Special Event yesterday it was revealed that Apple News+ was releasing and users could sign up immediately. The service includes publications like the Wall Street Journal and L.A. Times, along with hundreds of magazines, all delivered directly to iOS compatible devices in digital form. A single monthly subscription gives users access to all the content, but many were left wondering how to sign up for Apple News +. 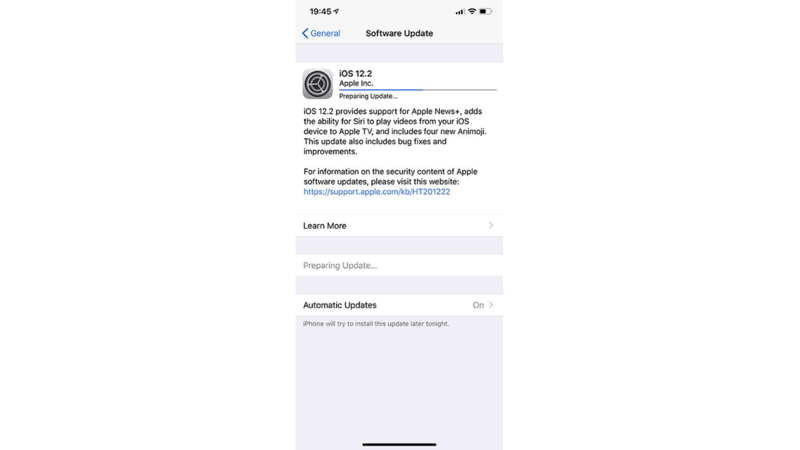 The first step to signing up for the Apple News+ services is the one tripping up most users, and that’s to upgrade their iOS compatible devices to iOS 12.2. This is done through Settings, General, then Software Update. If Automatic Updates are turned on this should happen naturally, but for those who want in on Apple News+ right now, the update is required. When the update is complete iOS users will notice a new icon on their home screen. It’s probably pushed something else back and thrown off the order of your apps, but it should appear along the bottom row labeled as News. Open in, then click the option at the bottom of the screen for News+. Tap or select the Try it Free option, then read the details about what your subscription means in terms of content and how you’ll be billed. It’s really that simple. Once you’ve updated to iOS 12.2 it should be a walk in the park figuring out how to sign up for Apple News+. Just keep in mind that it will auto renew at the end of the free trial, so consider a reminder in case you don’t plan on keeping it. Thankfully, Apple has many devices that can handle such things, and you can stay current on everything Apple related by following along with Shacknews. Throw your money in the hole.